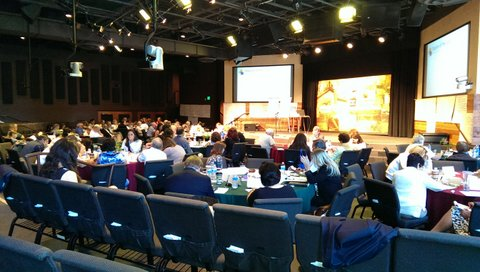 In June of 2014, over one hundred of the most influential pro-life leaders in our state gathered in Sacramento for the “California Pro-Life Leadership Summit.” We were joined by eleven national pro-life leaders from organizations such as Students for Life, Americans United for Life, Alliance Defending Freedom, 40 Days for Life, and Heartbeat International. After two days of professionally facilitated strategic planning, we formed eight statewide workgroups, each with specific goals and implementation timeframes. Join “Californians for Life” to work together, helping women, providing resources, and sharing information, so that ending the lives of our children becomes unthinkable here in our state of California, which has more abortions each year than any other state in the nation.